Amy has been playing at the Adamson cocktail bar over the summer. 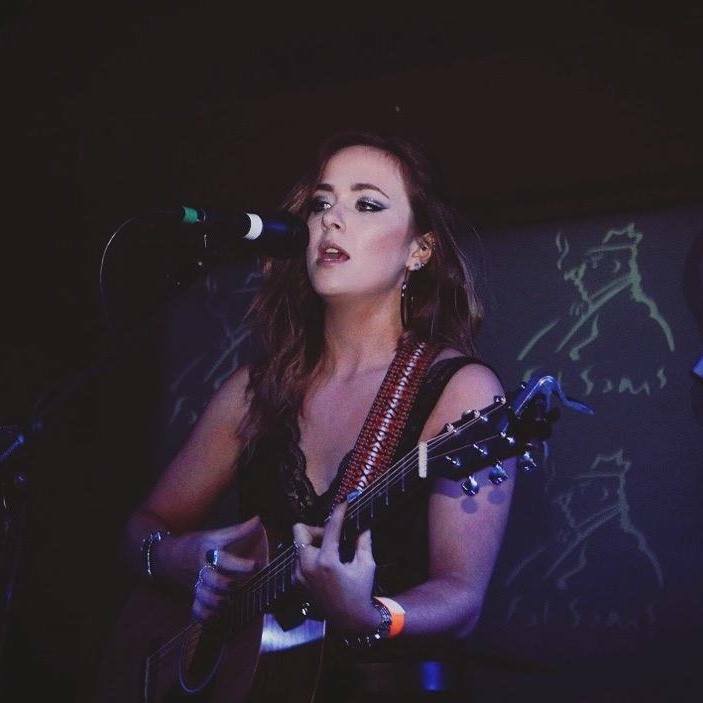 Before her return to local music college her final appearance with us will be on 10th September with 2 sessions 18:00 – 18:45 and 19:30 – 20:15. Amy will give us a taste of current pop music, as well as classics and her own original work. Please come along and enjoy some fabulous music of someone who is going to be a star in the future.